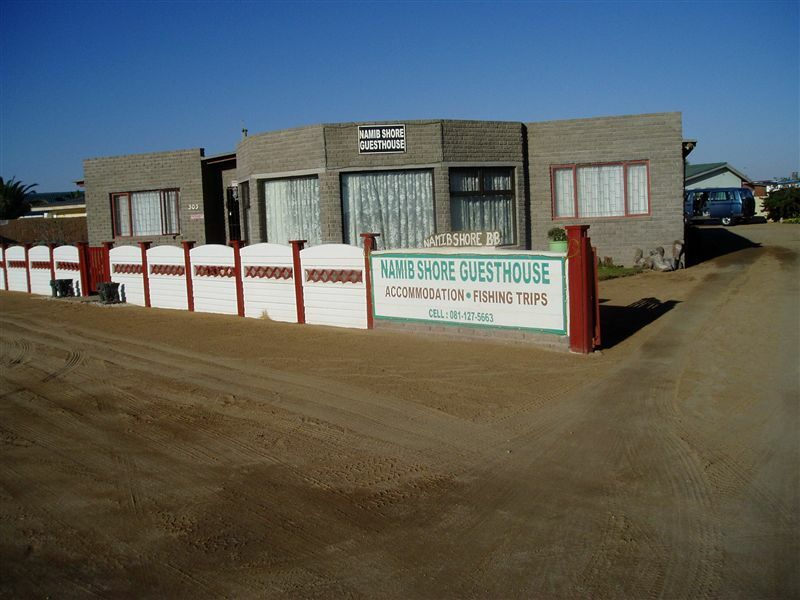 Namib Shore B&B offers 4 en-suite rooms with twin beds and all meals can be ordered at the guest house. 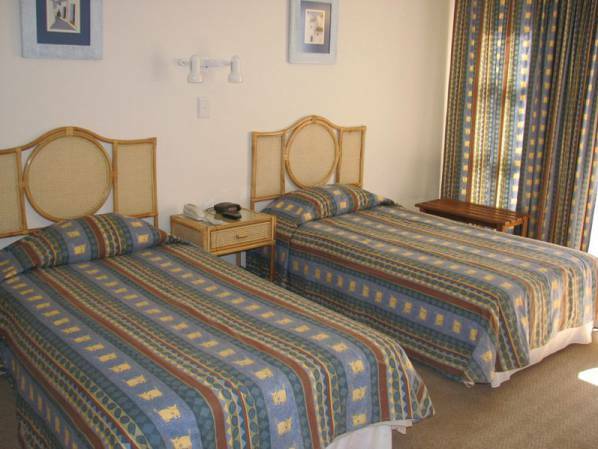 Fishing trips from the coast as well as from the boat are available. 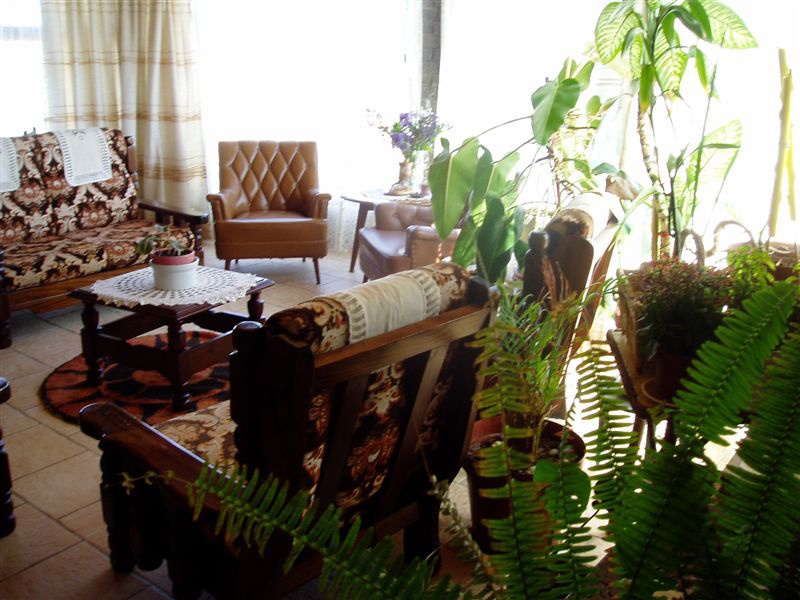 Trips to the Namib Desert and the desert Elephants are available. You can catch a wide variety of species from the shore. 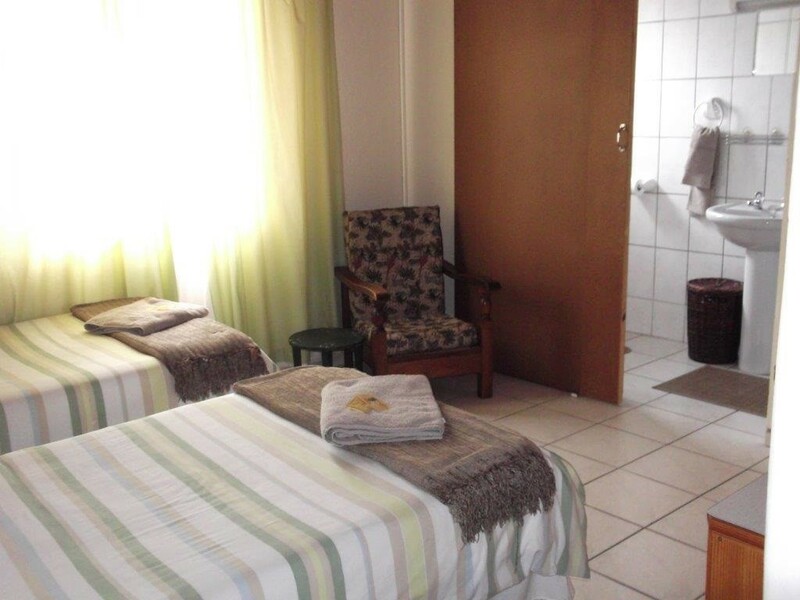 Facilities and services at the guest house include a communal dining room, bar, lounge area, secure parking, sea views and a laundry service. 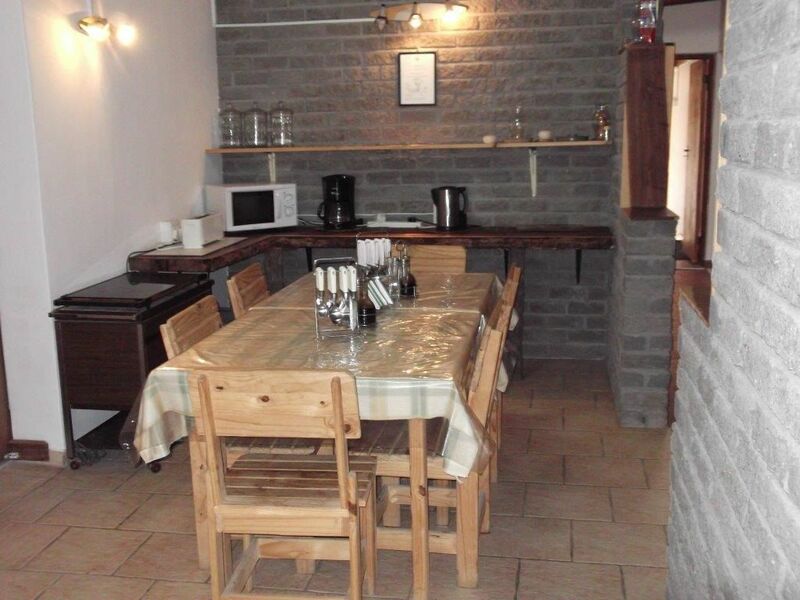 All rooms are fully equipped with basics such as en-suite bathroom with shower over bath, twin beds, fans, televisions and daily housekeeping, while self-catering units are fitted with fridge, stove, oven, utensils, lounge, bathroom, bedrooms and dining area.